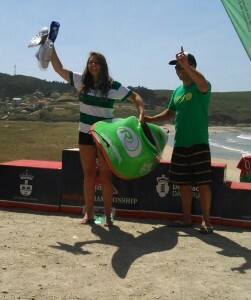 Enara is from the Basque Country, and is the top female under 18 paddler in the world. She won her spot on the Ride Team at the 2015 world championships. Check back for more soon! Want to be a World Champion…? Ride Surf Kayaks © 2019. All Rights Reserved.